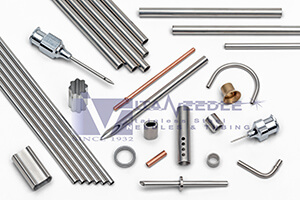 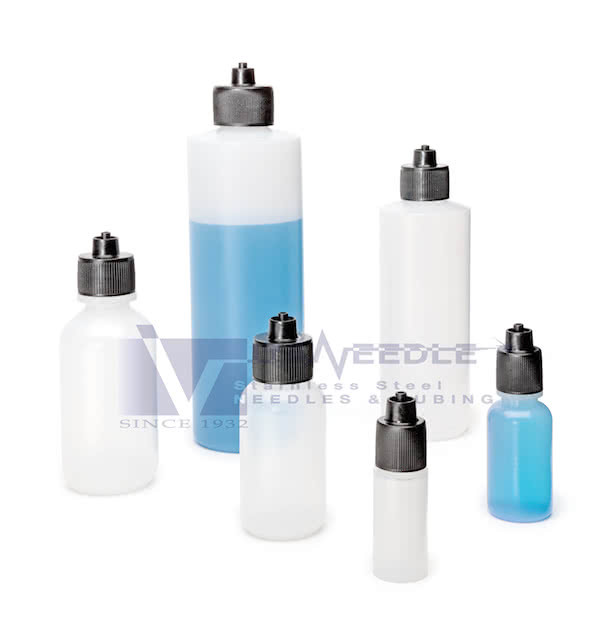 Our polypropylene syringes are designed for industrial dispensing for careful placement of materials such as adhesives, pastes, sealants, lubricants, fluxes and grease, among others. 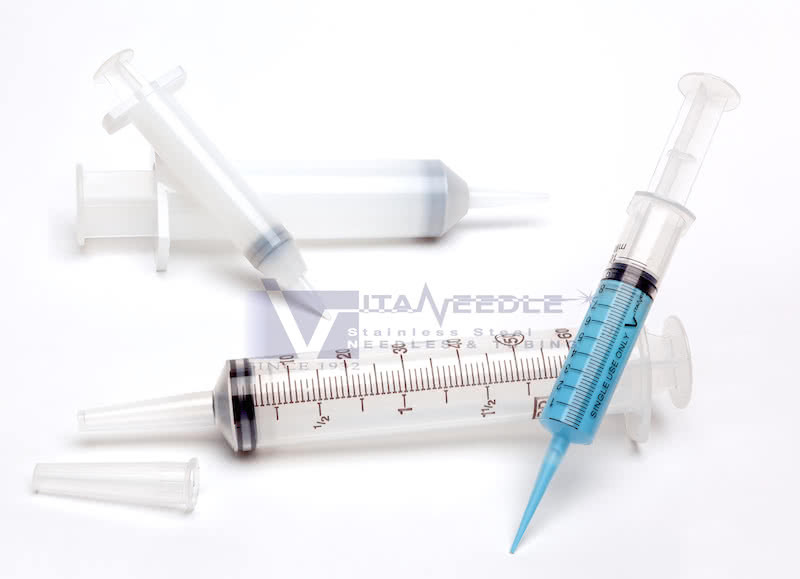 Manual versions are pre-lubricated and include the syringe barrel, plunger and stopper. 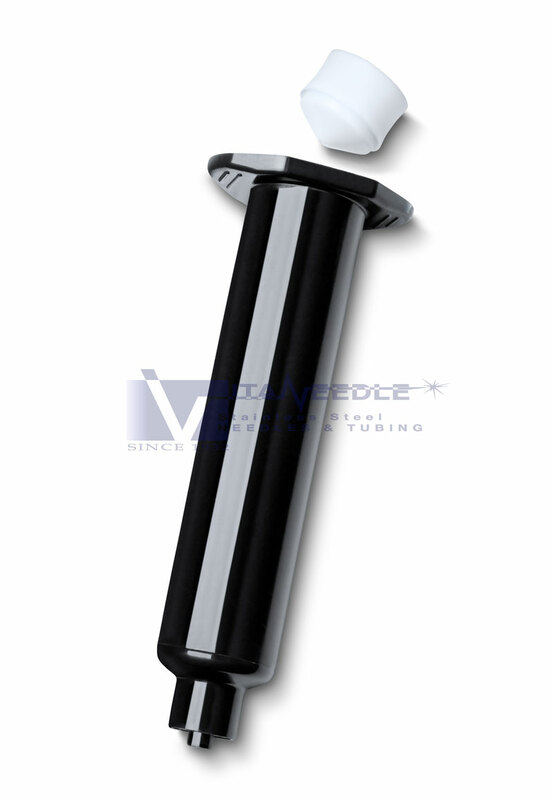 Syringe stoppers are made of natural black medical grade rubber or polyethylene. 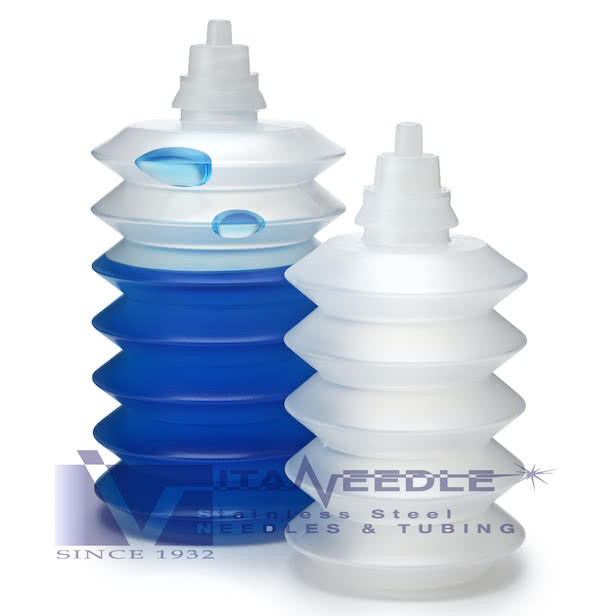 Air operated versions are intended for use with dispensing machines; they do not include the plunger and are not lubricated. 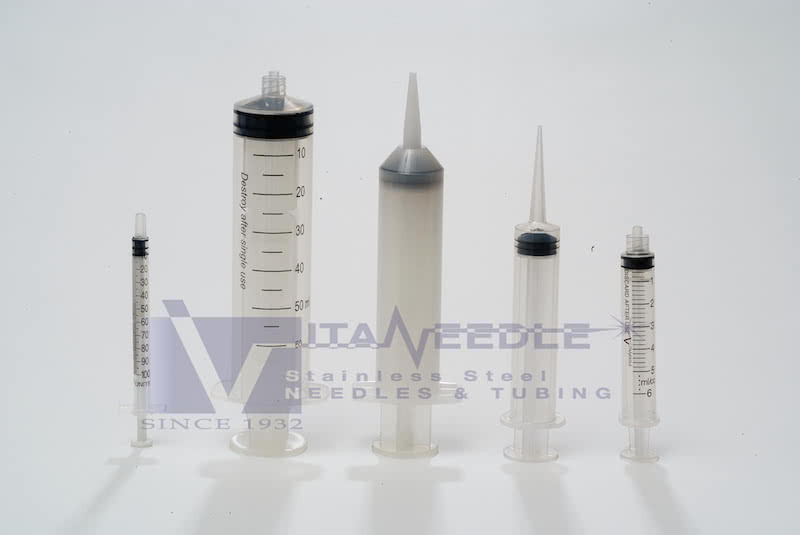 All items are non-sterile. 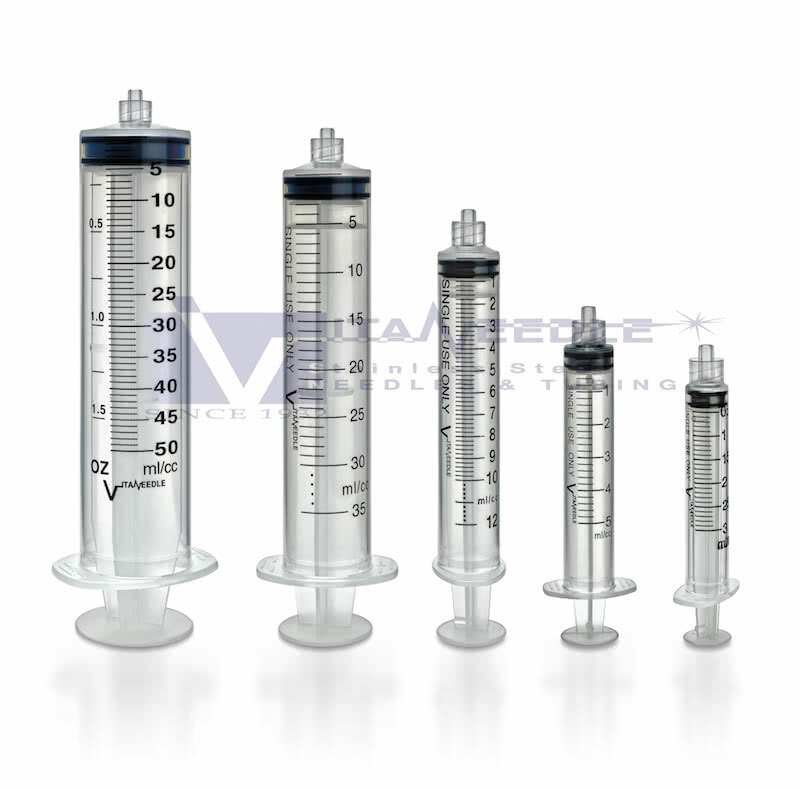 Manual operated include a plunger, have calibration markings and are lubricated.